i am sending all these letters sets to my swap partner. they are so cute and pretty!!! 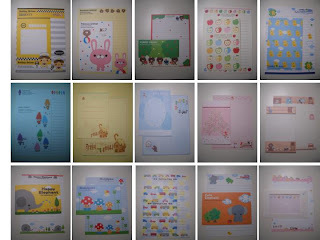 love your kawaii letter pad ~~ where do u get them?